Home > Come to visit > How can you get to the lighthouse? At the entrance to the Gulf of Finland, 30 kilometers southwest of Hanko, the highest lighthouse in the Nordic countries towers 52 meters above the sea. The lighthouse is situated on the southernmost island in the Archipelago Sea, in the eastern part of the northern Baltic Sea. The nearest village, Rosala, is located 18 kilometers north of Bengtskär. The shortest and most sheltered route goes through the beautiful Hitis archipelago. On a tour boat, the trip from Kasnäs to the lighthouse takes about one hour. The address of the harbour in Kasnäs is Kasnäsintie 1289, Kemiönsaari. See the location on the map. The boats departing from Hanko leave from the Eastern Harbour. The nearest address is Satamakatu 4 (look at the map). From there it´s about 200 meters to the dock (map). During the summer months, the Archipelago Sights Route takes you to two of the main attractions in the archipelago: Bengtskär lighthouse and Rosala Viking Centre. 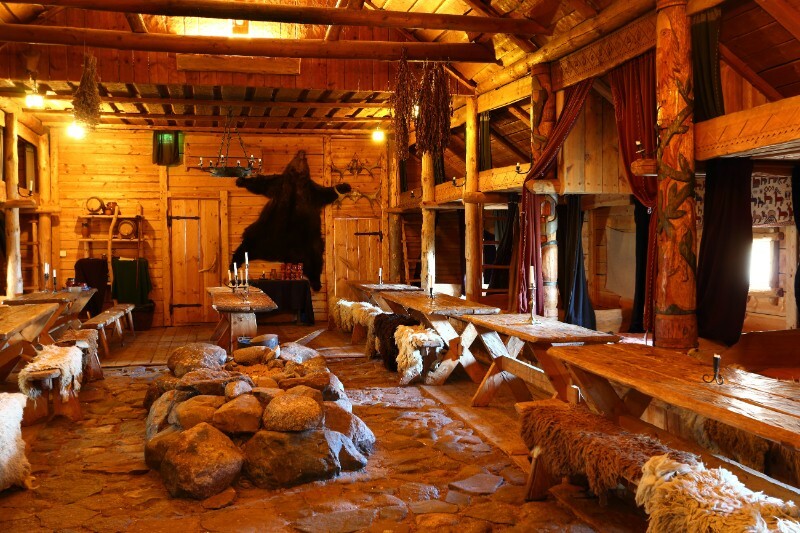 At the Viking Centre, you will go back a thousand years to the legendary Viking Age. 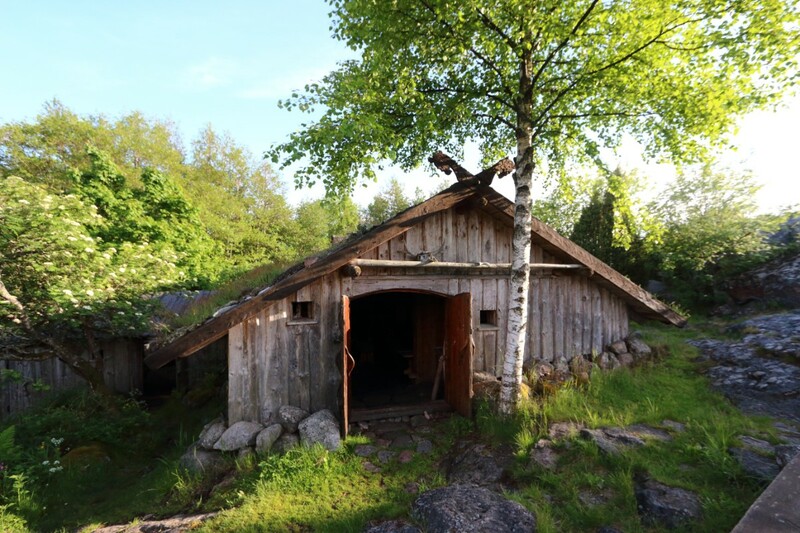 Besides traditional exhibitions, the centre has a Viking village with reconstructed buildings where you can try on a Viking warrior’s armour and play games that were popular during that age. In the atmospheric chieftain’s hall, you can enjoy a delicious fish soup by candlelight. From the top of Bengtskär lighthouse, there’s a breathtaking view of the open sea. The exhibitions on the lower floors tell about the life of the lighthouse keepers, the battle of Bengtskär, and the nature of the archipelago. In the cafe you can enjoy a cup of coffee, and out on the rocks you can sunbathe by the sea. You can take a swim in the clear waters of the southern bay. 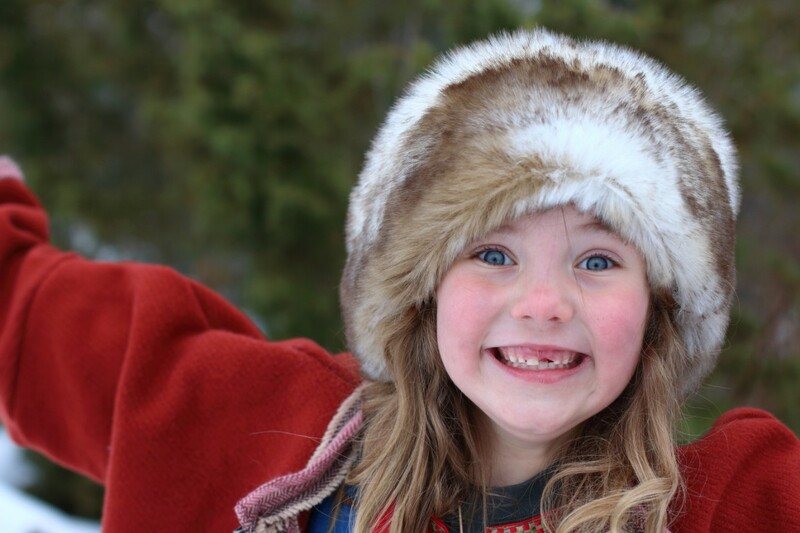 During the weekends in May and September there are tours which only go to Bengtskär. You can experience the arrival of spring in the outer archipelago and watch as Bengtskär becomes a paradise for birds, with migratory birds and hundreds of nesting eiders. In autumn you can follow the migratory birds’ journey to southern latitudes. Regardless of the weather, the hospitality and traditional fish soup will warm your heart. 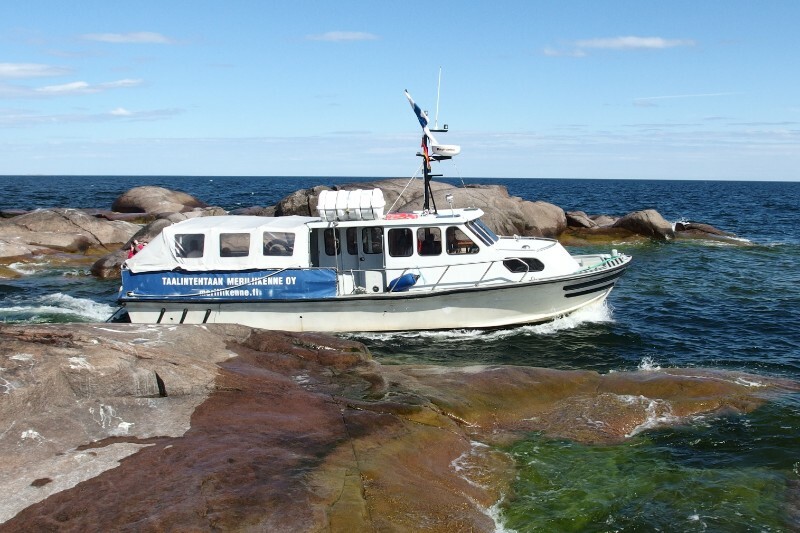 Come to Bengtskär from Hanko with M/S Summersea to experience the more than a century old history of the lighthouse! The light in the Nordic countries’ tallest lighthouse was lit for the first time in December of 1906, and it still flashes today. During the journey you can enjoy a lunch on board, and at the lighthouse you can climb up to the light room, explore a bunker and drink a cup of afternoon coffee in the lighthouse’s café. M/S Summersea has room for 155 passengers, a cafe and a large sun deck. In the summer, the boat leaves for Bengtskär from the Eastern harbour (Itäsatama) in Hanko. 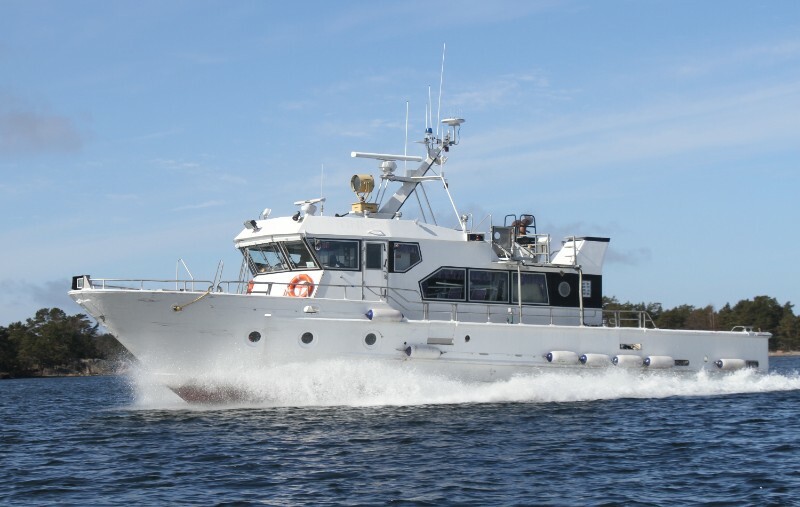 In addition to the tour boats, you can come to Bengtskär by chartered transport. You can freely schedule the timetable according to your own wishes and needs. Prices for charter boat and taxi boat transports depends on the boat, the number of people, the timetable, and the route. Contact us and we will gladly give your group an offer. There is no guest harbour on Bengtskär. The piers are reserved for tour boats and taxi boats, and for service traffic. 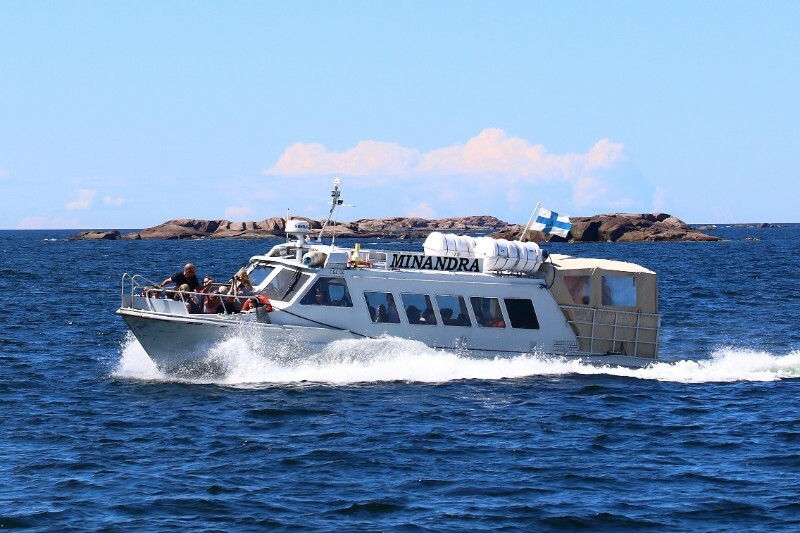 During calm weather in the summer months, private boats can be moored by the rocks between 10.00 and 19.00. Please call Per Wilson, tel. +358 50 307 4227 to ask about the weather and landing possibilities. Staying overnight is not permitted, and you cannot anchor on the north side of the island due to the many cables on the seafloor. Both the island and the buildings are private, and the island is very small and treeless. When possible, the staff will come and meet your boat and tell you about the service on the island. The entrance fee must be paid on the shore, 8 euros / adult and 4 euros / child (4-14 years old), which is used for maintenance of the lighthouse. 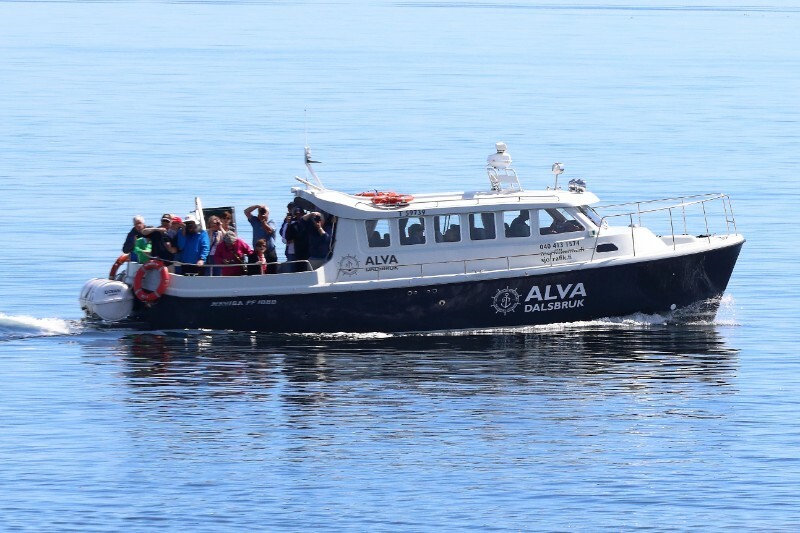 It is not possible to give tours to every boat, but you can join the tours organized several times per day. There is an official landing site on the island, but you must always agree on the landing with the chief of Bengtskär heliport, Per Wilson, tel. +358 50 307 4227. Only one helicopter may land at a time, and the staff must ask the visitors to move away from the landing site.